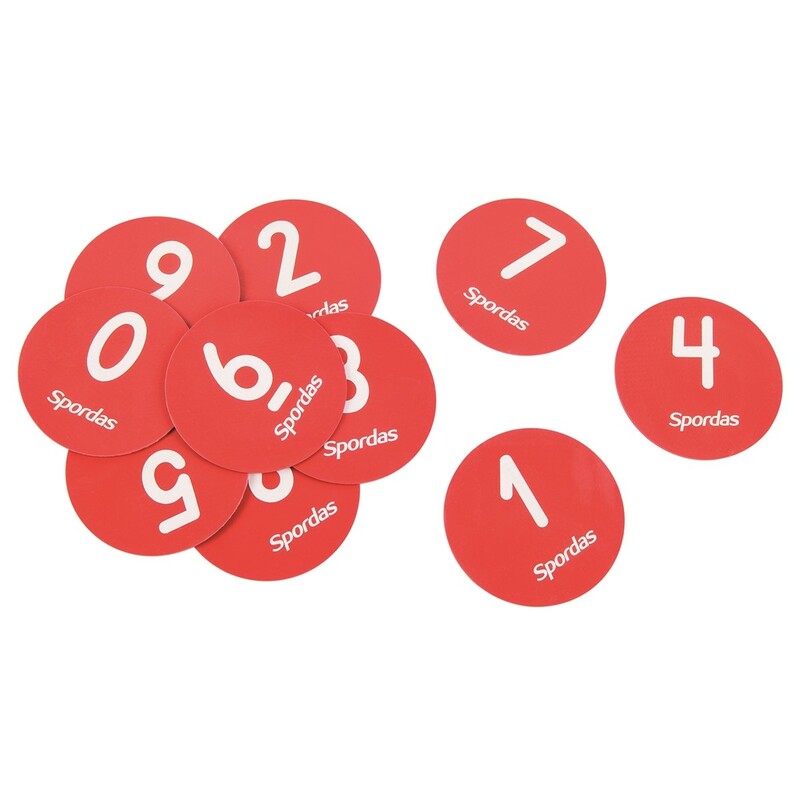 Small Round Spot Markers are numbered from 0 to 9. 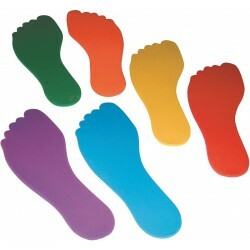 Made out of TPR with a non-slip surface on back side. 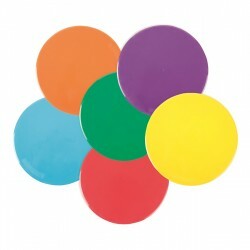 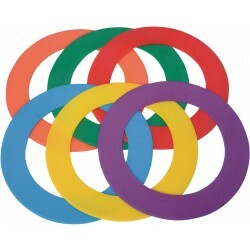 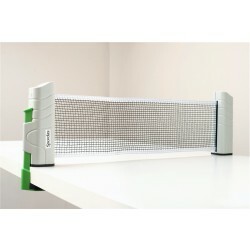 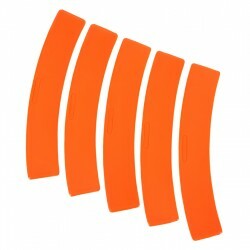 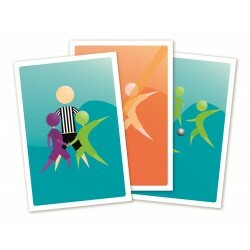 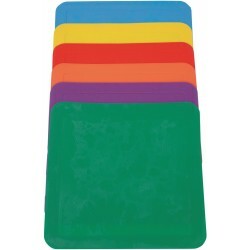 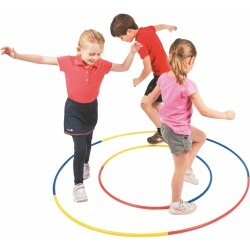 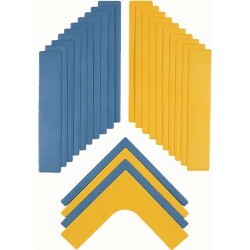 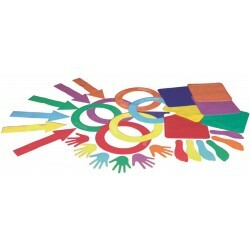 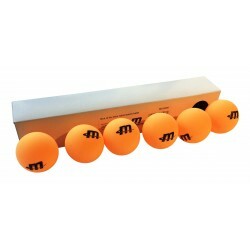 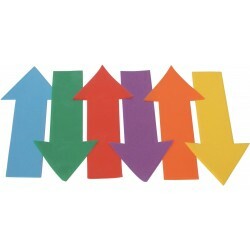 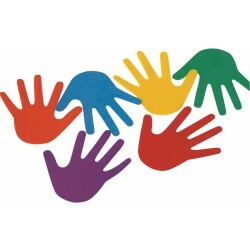 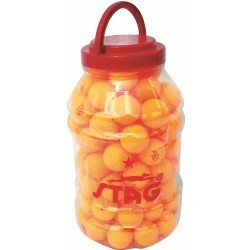 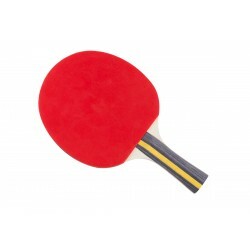 Ideal to be used as targets for sports like table tennis or as activity station markers in a small facility.